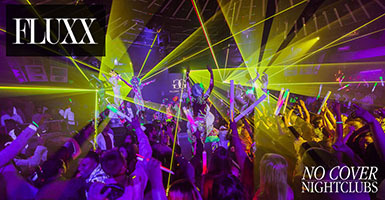 Party at the top nightclubs in San Diego and the Gaslamp Quarter. 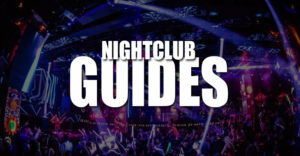 No Cover Nightclubs lets you be your own San Diego promoter by giving you free access to the top nightclubs. Getting on the SD guests lists is easy and can be done in less than a minute. 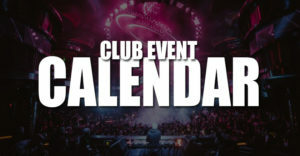 Simply find the nightlife venue you want to attend and sign up on the corresponding guest list before 10pm. From there we take care of the rest. 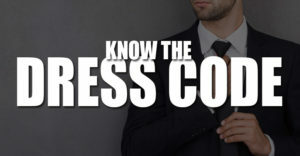 You don't need club passes or any special doorman as we make sure they have your info. 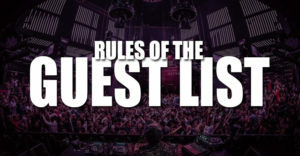 When you arrive at the nightclub head to the designated guest list area and let them know you are on the San Diego guest list under No Cover Nightclubs. 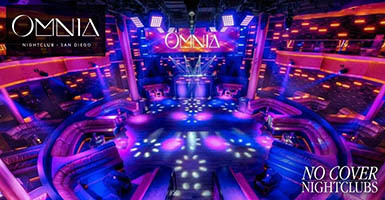 Ready for bottle service and your own table? 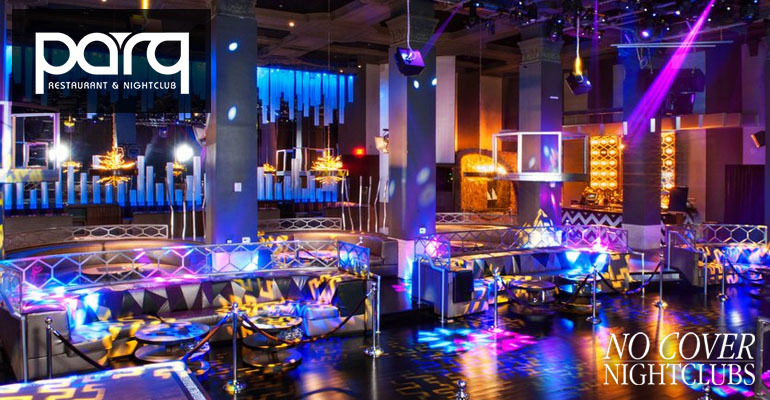 Check out our table service packages for clubs that include bottles and the table for the night as well as quick and comped entry for your entire group.